Extract the BIOS rar file to a USB stick. 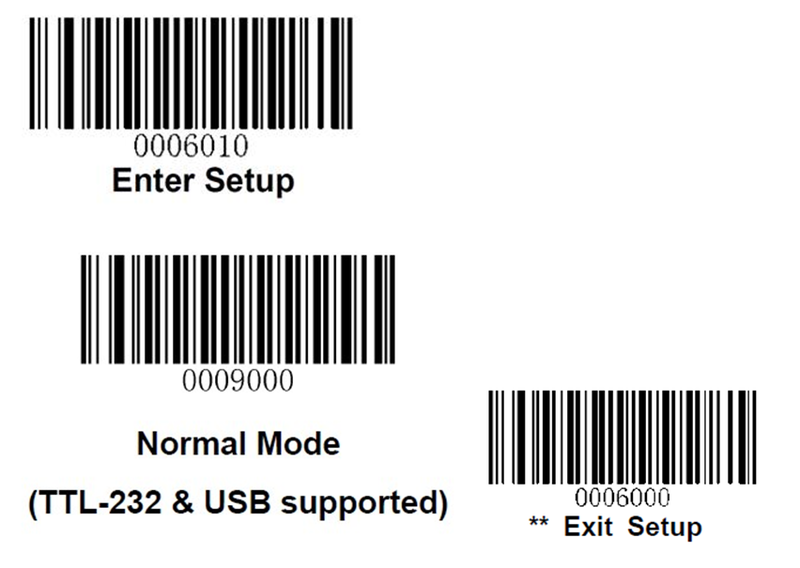 Copy the BIOS from the USB stick to the desktop on the tablet. Make sure the tablet is connected to power and then double-click on the H2OFFT-W.exe file in the Win_Flash folder. It should install the updated BIOS and then restart to complete. Once downloaded, you need to extract the zip file. •	From an elevated command prompt run Diskpart. In this example below I’m using a 16GB USB stick. When you run list disk you’re looking for the Disk number which matches your USB stick. 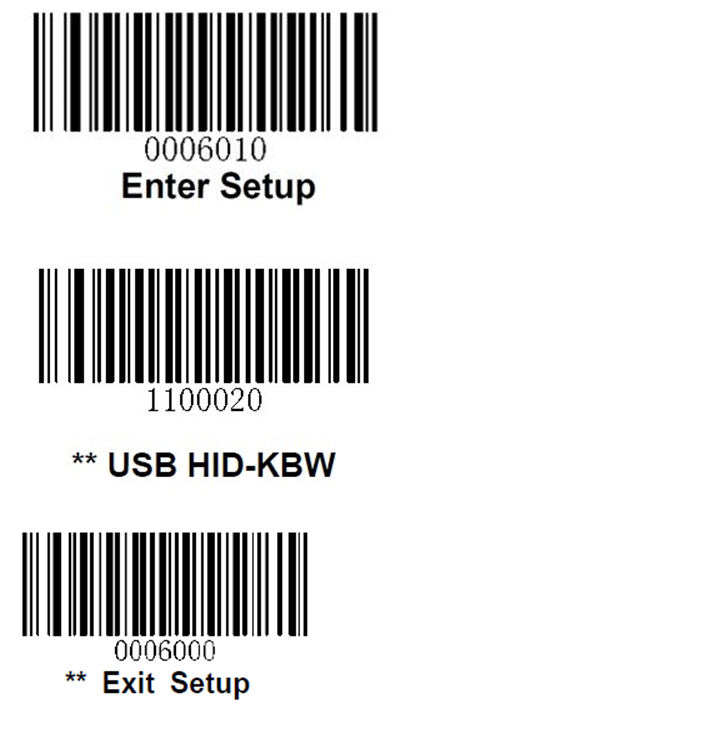 It’s a good idea to remove any USB devices from the machine when you do this so it’s easier to identify the stick you need. You’re going to wipe the USB stick so be careful. 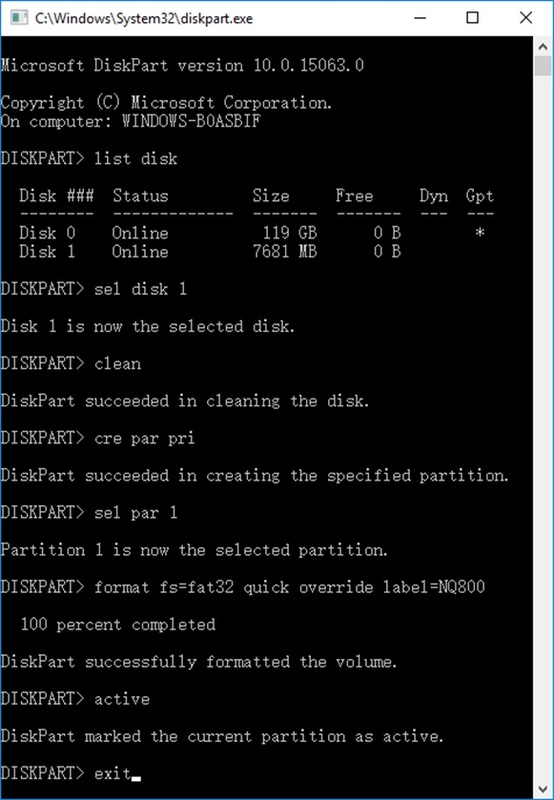 •	Once you have found the disk number next to the USB stick you need to change the command below to match – so if your USB stick is disk 2 – change the select command below to disk 2. 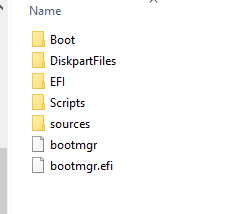 Click on Boot Manager. 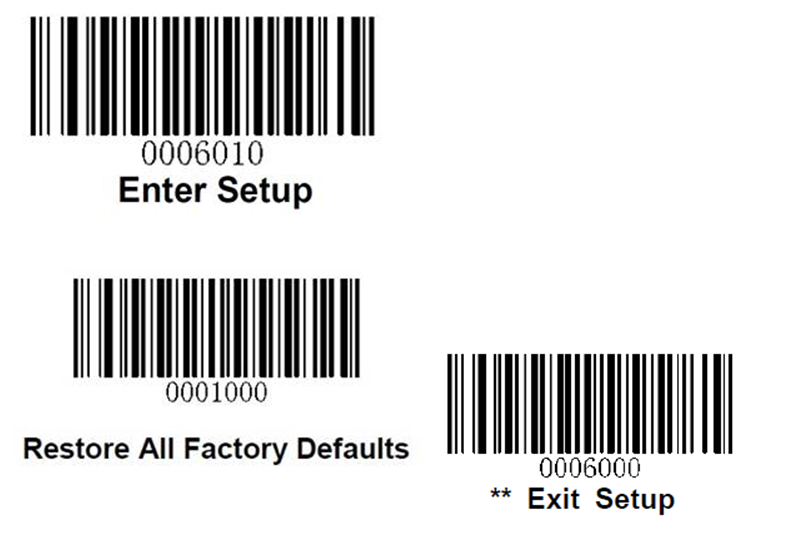 On the next screen click on the EFI USB device in the list. 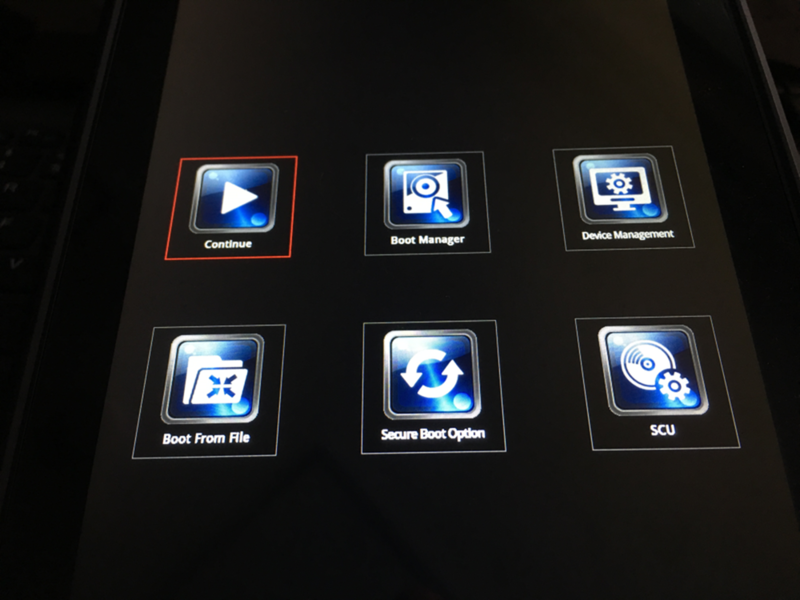 The tablet will boot from the USB stick and start to install the custom OS image onto the tablet. When you restore all factory defaults it's important to power off the device ( not restart ).